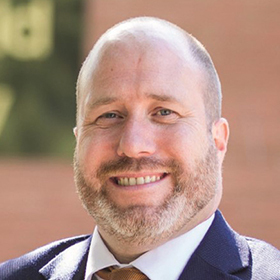 Ian is currently Headteacher at King Harold Academy in Essex after many years served as Director of Learning at Debden Park High School in Loughton where he was part of their journey from Special Measures to Outstanding. Ian is also a trained Ofsted inspector and is completing his NPQH. He has worked across many TKAT schools leading their Advanced Pedagogy Network as well as many CPD and Inset day sessions.